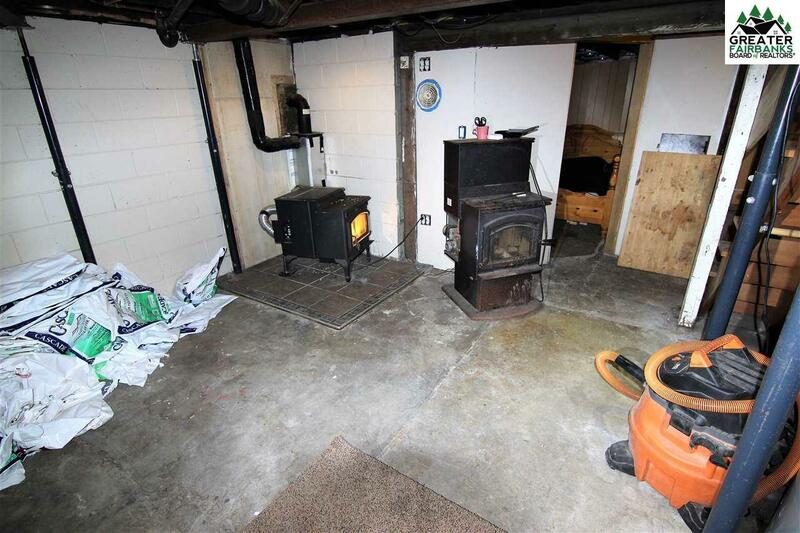 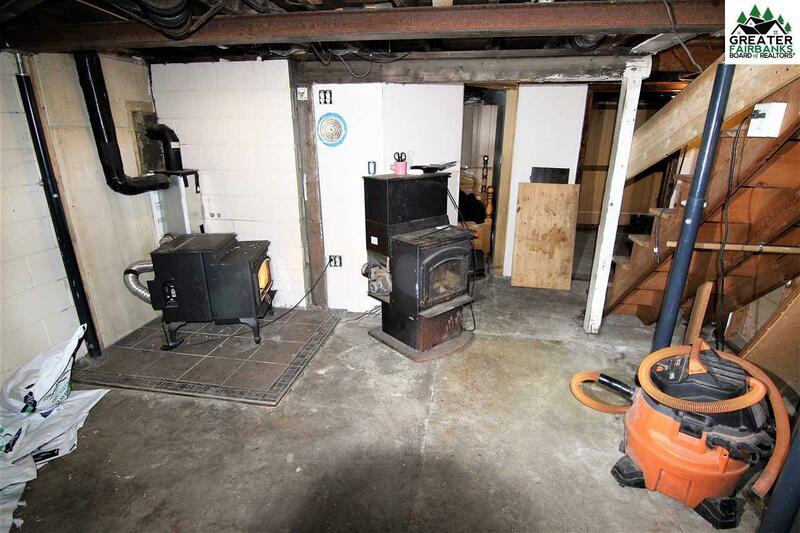 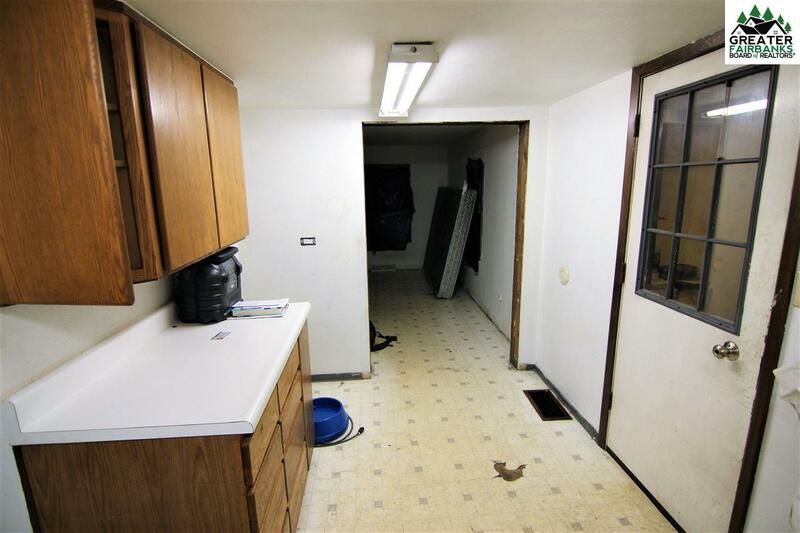 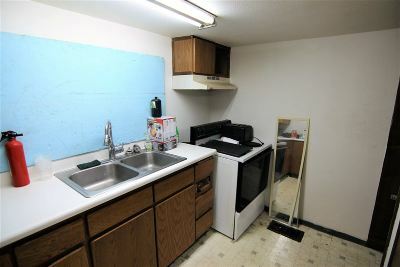 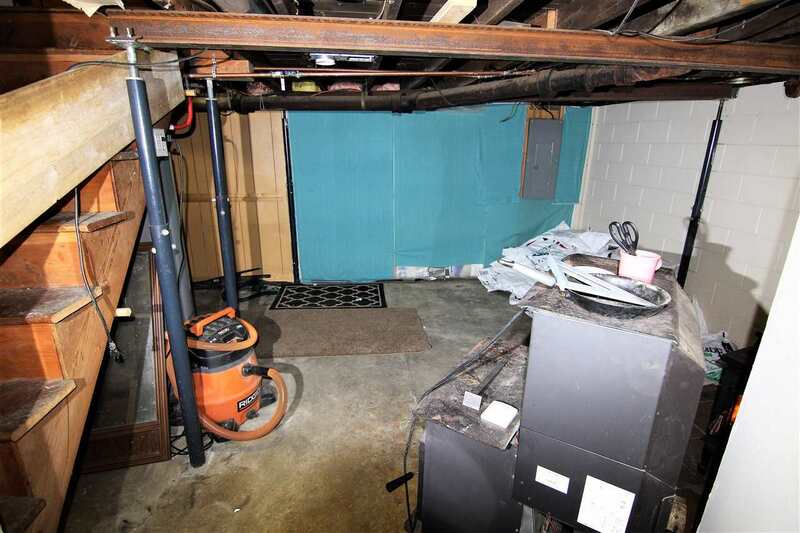 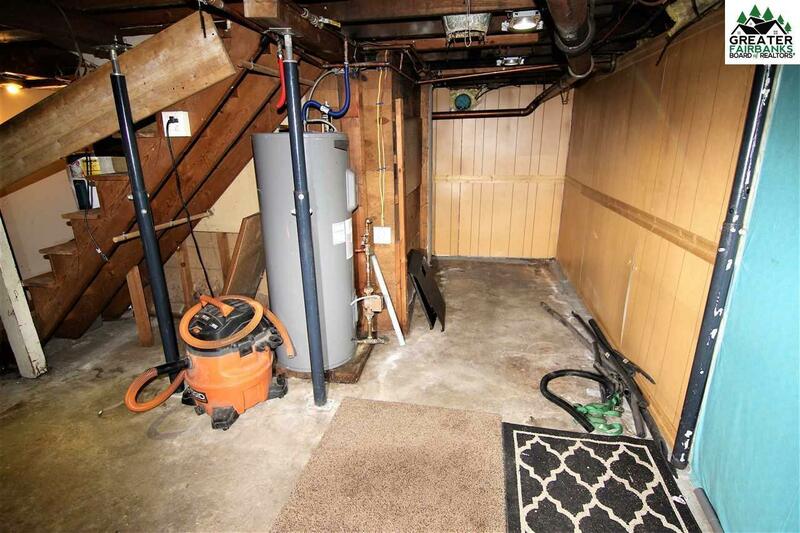 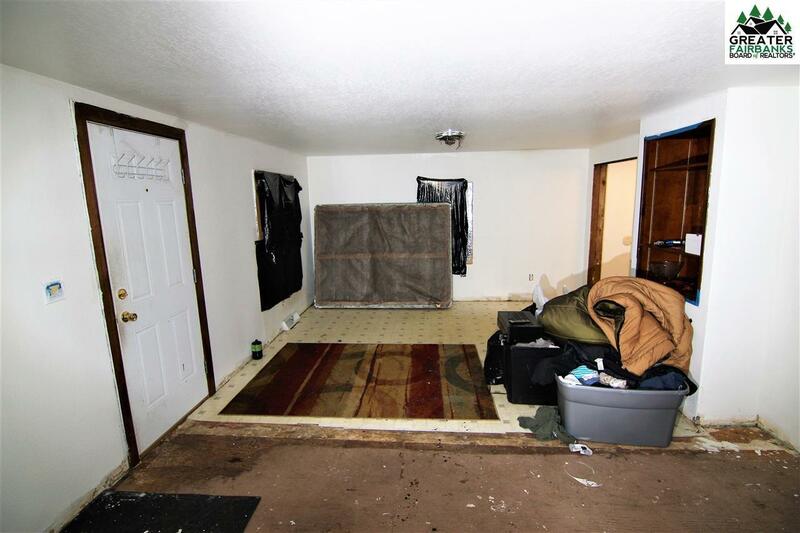 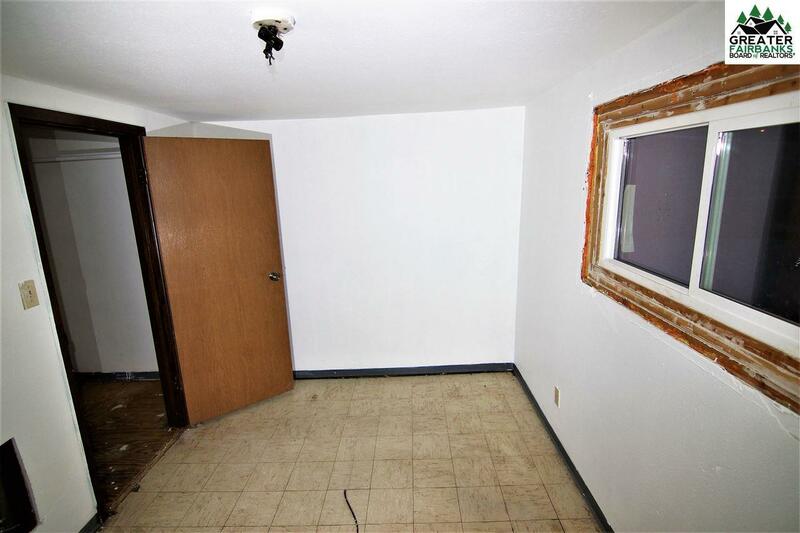 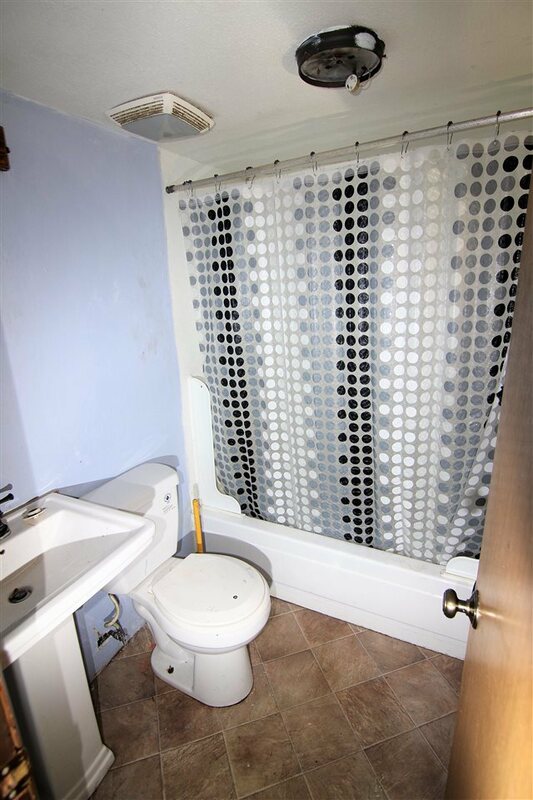 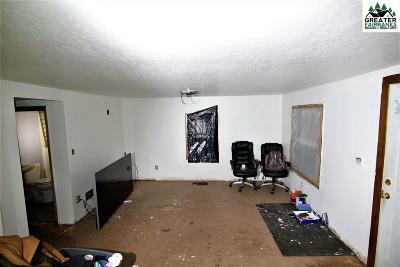 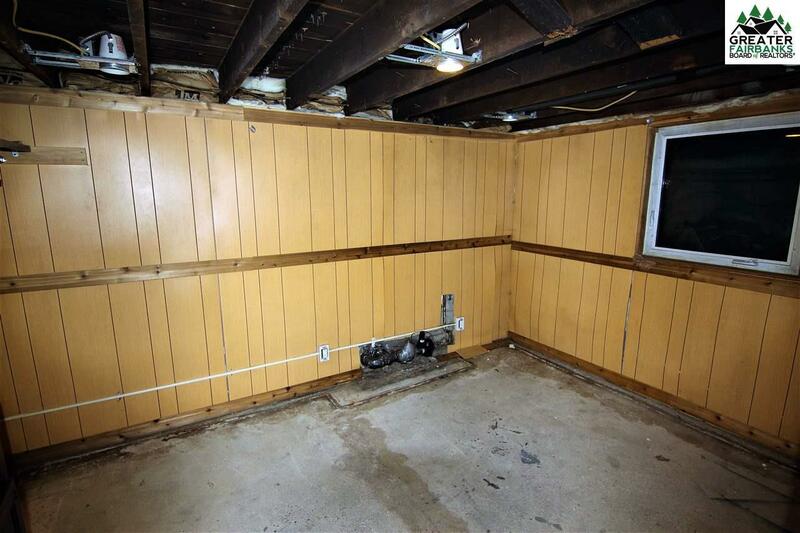 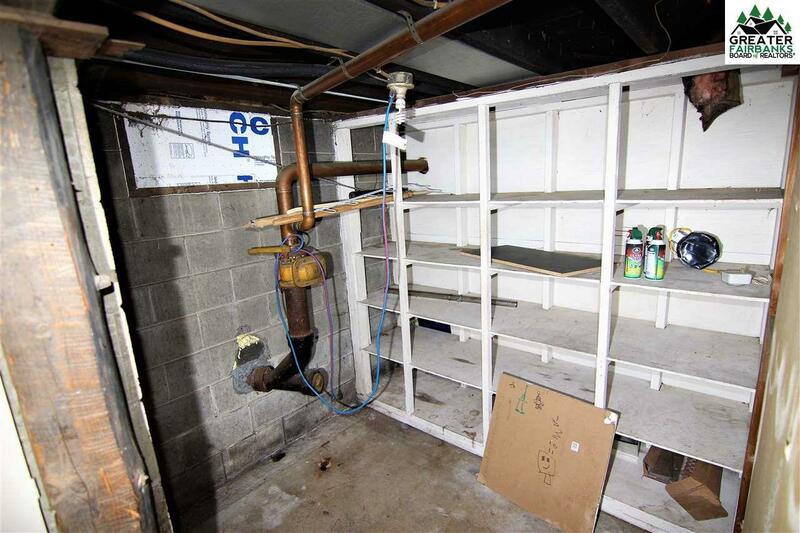 Fixer-upper in a great location! 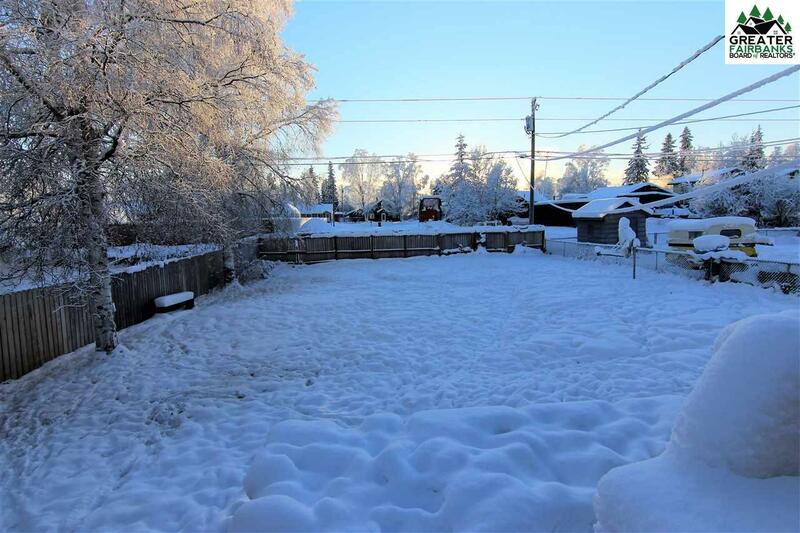 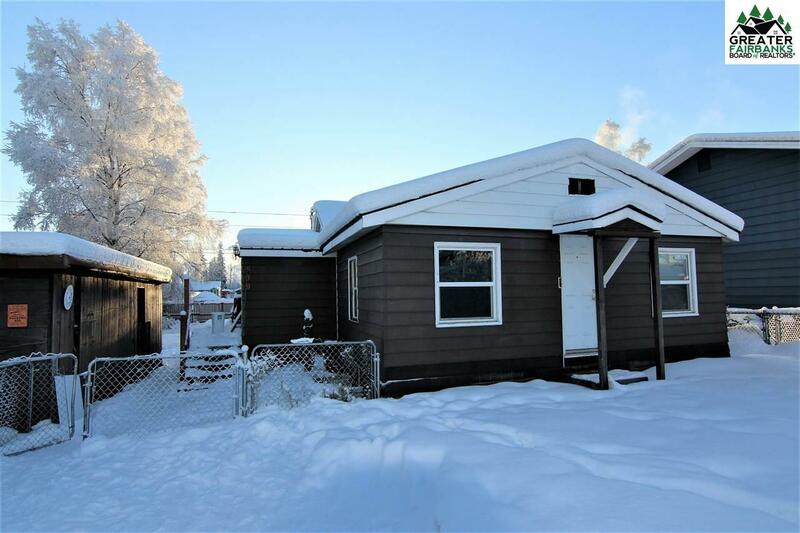 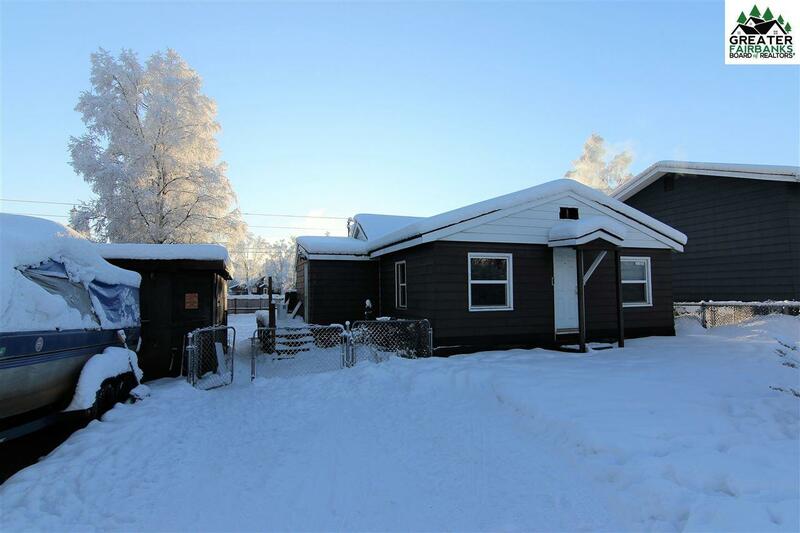 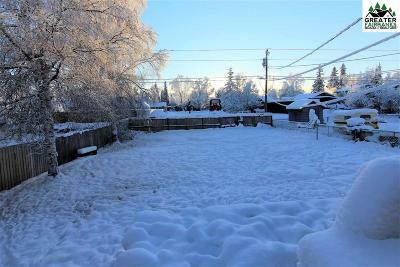 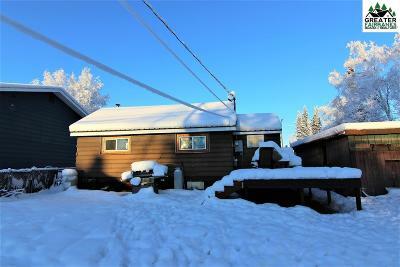 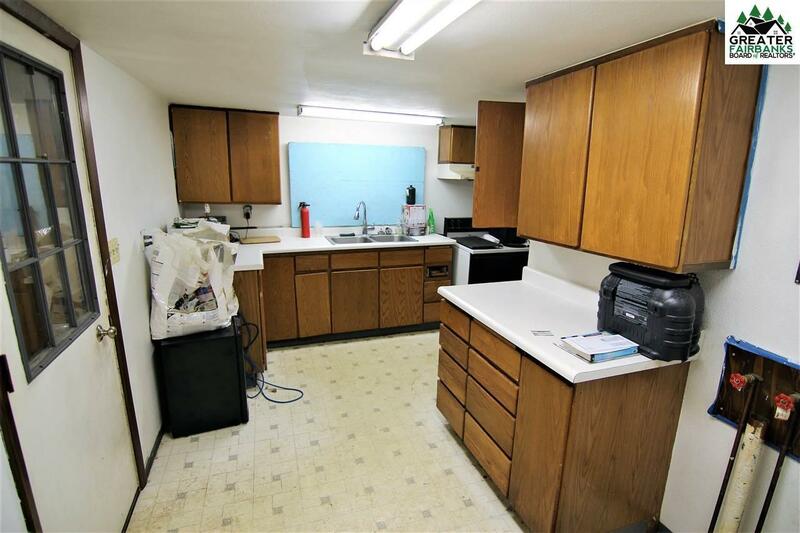 Minutes from Fort Wainwright back gate and within walking distance of Elementary and Middle Schools. 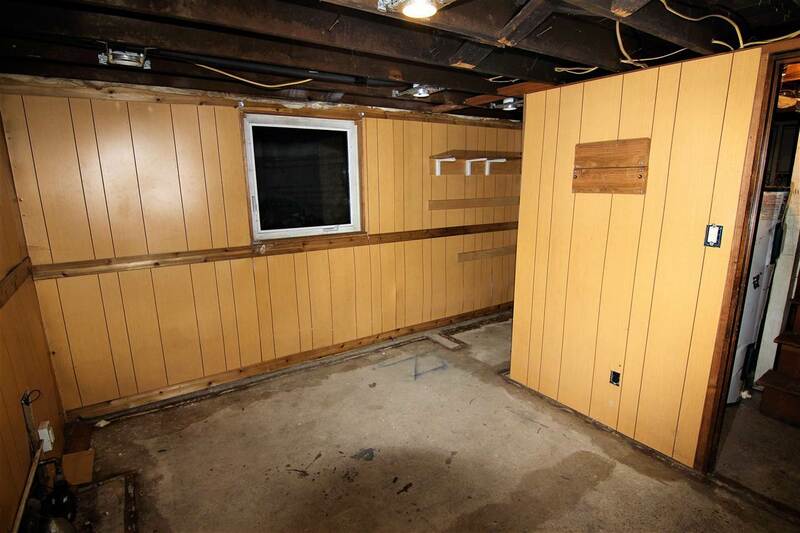 Seller started upgrades, but got sidetracked with other projects. 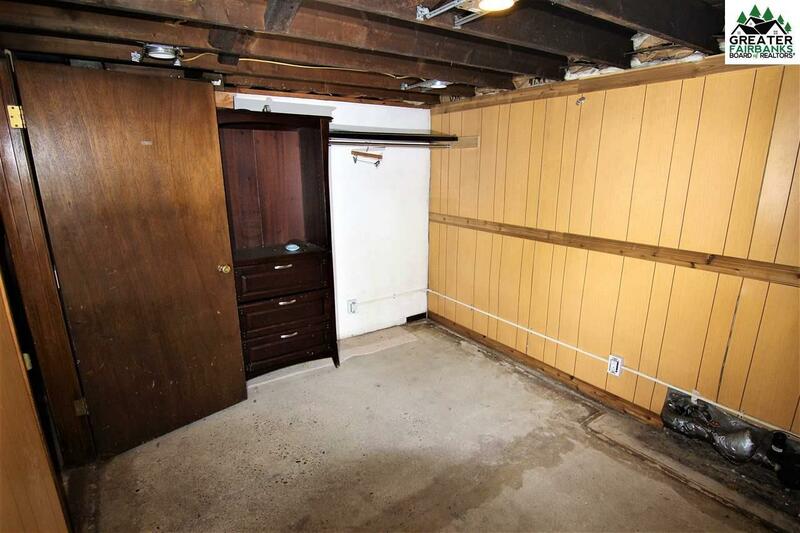 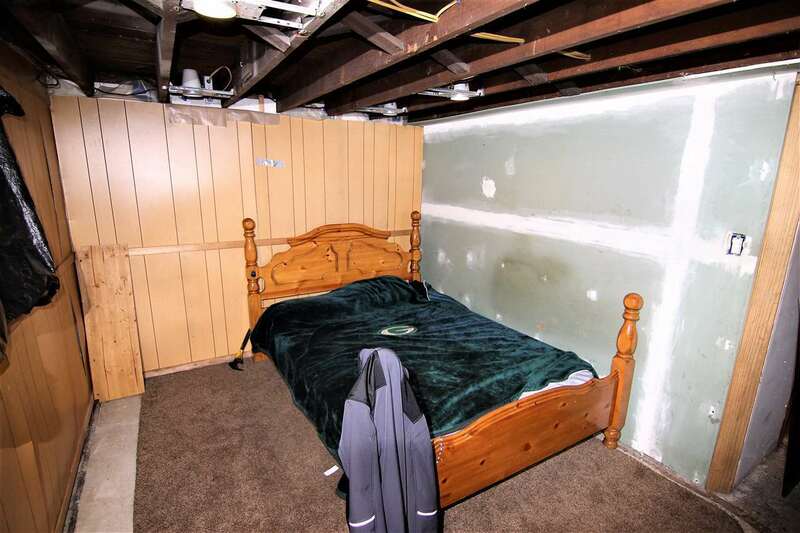 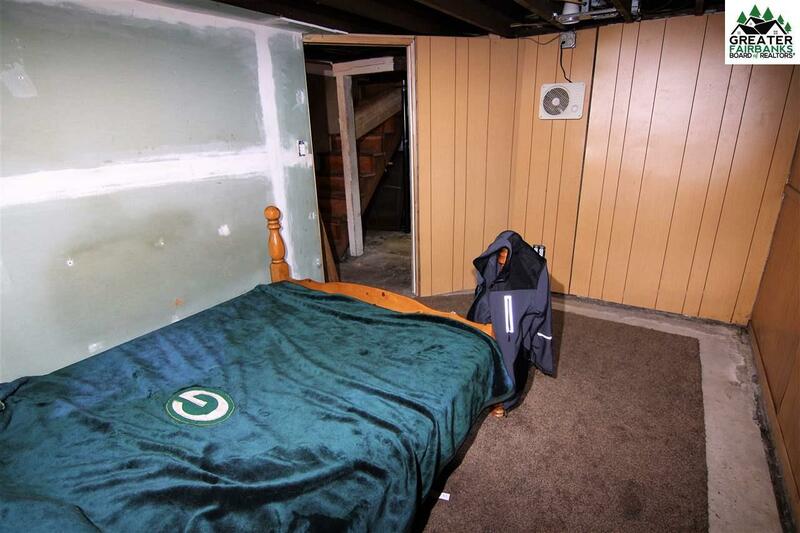 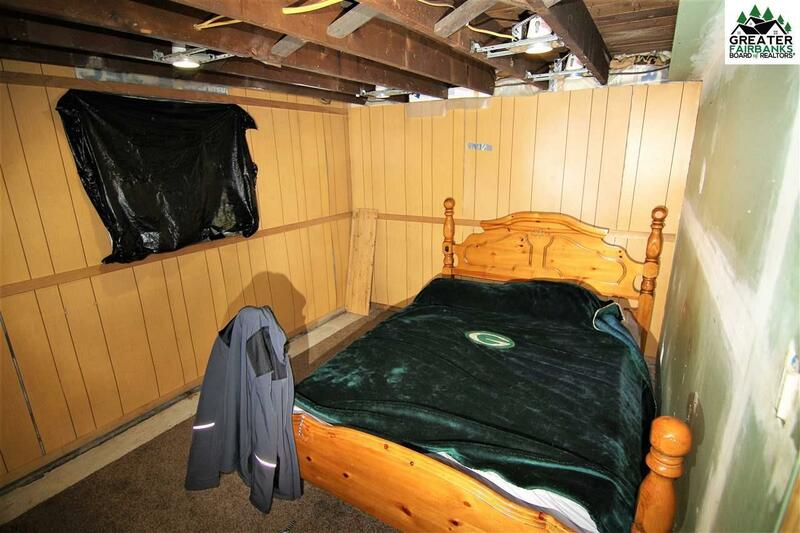 Basement bedrooms have egress windows installed, new metal roof, new water heater and new windows throughout. 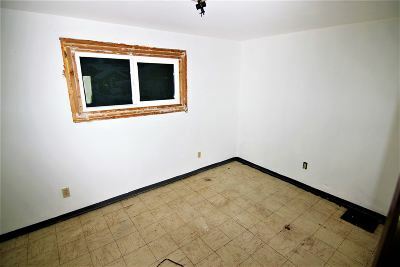 Cash or construction loan, sold As-Is.